The value of a free book is priceless. When I was growing up on a council estate in Leicester, the only books we had in the house was one in Bengali, one about meals you could make in the microwave (an entire roast chicken apparently), and a few Ladybird books we had bought at the school jumble sale. My eldest sister would sometimes go into the city centre and get us a stack of books from the central library, which I always waited for with anticipation. But it was only when I began visiting discount book shops to search for 99p bargains that I realised the joy of owning your own book. Owning a book means you can take your time reading, a blessing for a dyslexic reader like myself. 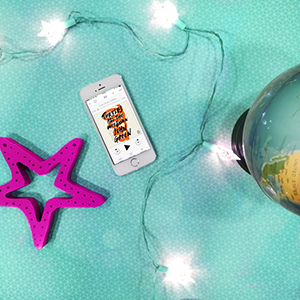 It means you can lend favourite books out to friends (keeping a list of what was given to whom, of course). It means you can revisit a book, perhaps years later, and gain whole new insights that might have been missed on the first reading. I remember when a friend of mine told she was giving World Book Night books out to her local community. She told me anyone could apply to get books for groups who might need them; prisons, care homes, mental health groups, the isolated and vulnerable. When she brought spare copies to our writers’ club, I was gifted my first free World Book Night book: Cormac McCarthy’s The Road. I loved it. 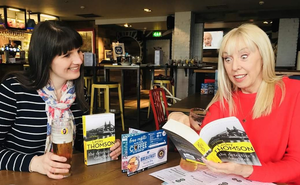 After that, I began dragging my friends to local World Book Night events, each of us always finding something to suit our tastes. 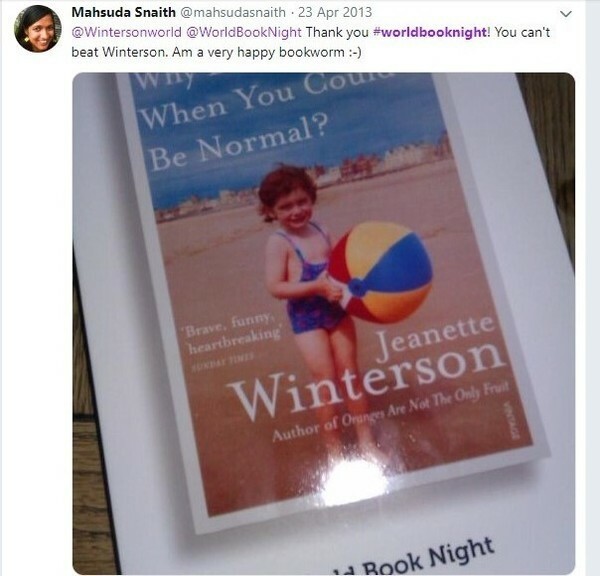 When I got a copy of Jeanette Winterson’s autobiography Why Be Happy When You Could Be Normal? I was particularly thrilled. 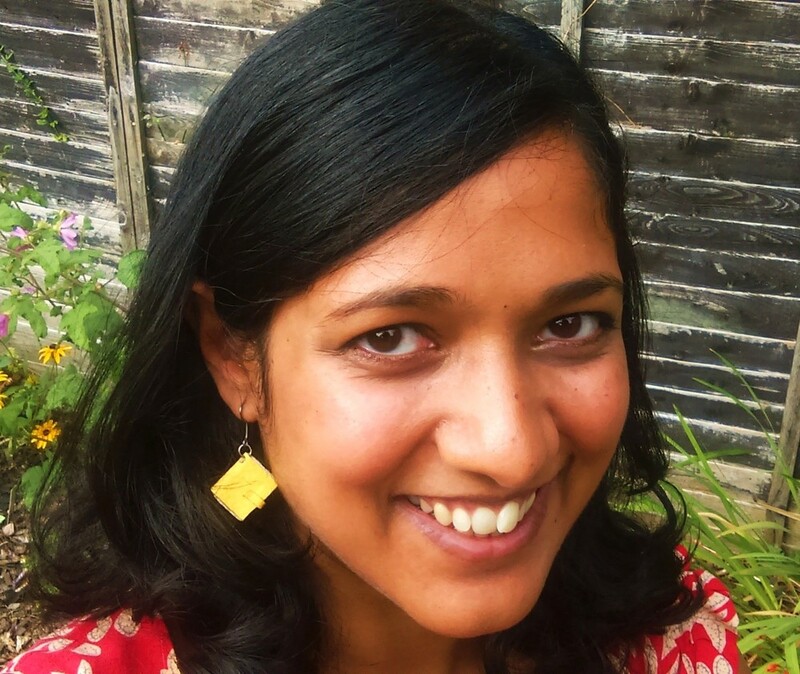 Her working-class, coming-of-age novel Oranges Are Not the Only Fruit had helped me through a difficult time in my early twenties so to read the story behind that story, at a time I couldn’t have afforded to buy the book, felt particularly fortuitous. This year my debut novel is on the list of 23 fantastic books chosen for World Book Night 2019. When I found out my book had been selected it brought a happy tear to my eye. To be able to give the gift of a free book to others when I had experienced how important that was for myself was, and still is, a true honour. 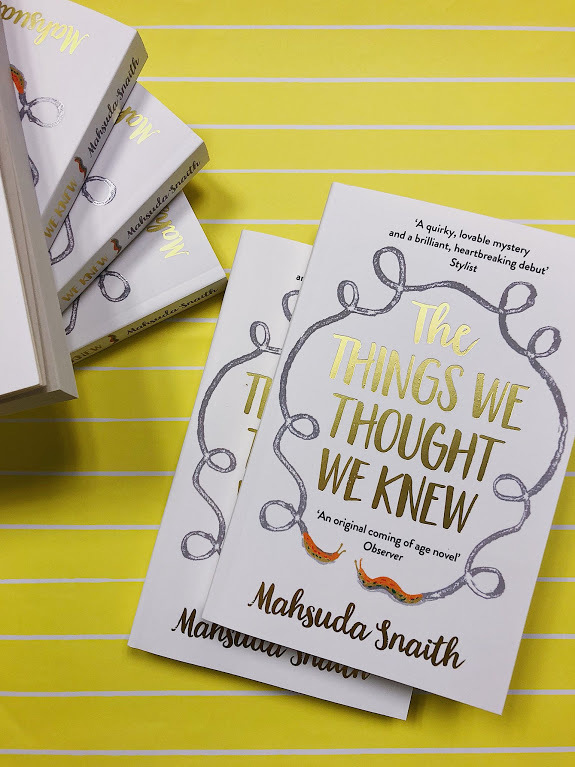 The Things We Thought We Knew, my own working-class, coming-of-age novel, could not have been written without those books from the library, the 99p bargains and the gifting of free books. In fact, I wouldn’t be a writer today without them. I hope that anyone who wants to write themselves can see from my journey that if I can do it, they can too. You don’t need privilege and money to be a published writer, all you need is imagination, something to write on and selection of cracking good books to inspire you. Find those books. Be inspired.